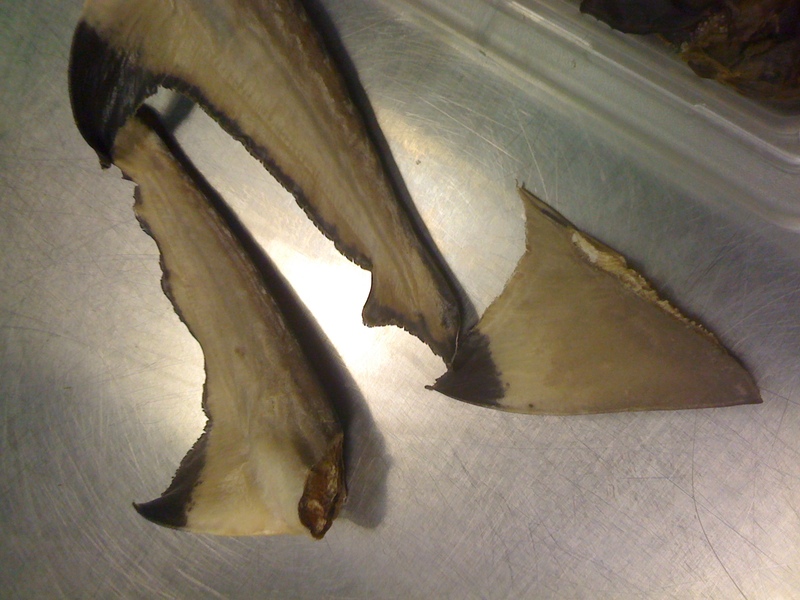 Follow Dr. Toby Daly-Engel’s shark research lab on twitter! Cod catch at an all-time low, but a rebound could be near. By Patrick Whittle, for the Associated Press. Follow the Sawfish Conservation Society on twitter! UK coast haven for seabirds becomes a marine protected area. From The Guardian. Watch thousands of blacktip and spinner sharks close to Florida beaches, courtesy FAU Elasmolab. Follow Madeline Cashion, a UBC Marine Conservation Ecology graduate student, on twitter! New research shows that fish may evolve rapidly to take advantage of marine protected areas. By Randy Shore, for the Vancouver Sun. The Society for Conservation Biology’s International Congress for Conservation Biology took place from July 21-25th in Baltimore, Maryland. Over 1,500 scientists and conservationists from more than 60 countries participated. Below are selected tweets from the symposium on very large marine protected areas. Earlier today, the Marine Conservation Institute and Mission Blue released SeaStates, the first ever national ranking of how well different U.S. states and territories protect their ocean resources. The full report is available online and is an important read, but can be summarized in 5 words: “Most states aren’t doing enough”. The gold standard for the protection of marine resources is no-take marine reserves, areas of the ocean where no fishing or oil/gas extraction is permitted. Decades of research on marine reserves worldwide have shown that they usually have more fish, bigger fish, and more species of fish than environmentally similar areas (often adjacent to the reserve border) where fishing is allowed. In other words, when you don’t kill fish, more of them are alive. In response to the partisan gridlock in Washington DC, a group called Americans Elect hopes to “open up the political process”. This organization, founded by heavy hitters from both parties, is using the internet to allow anyone registered to vote in the United States, regardless of political affiliation, to nominate candidates for President of the United States. An online convention in June, which every registered Americans Elect user can participate in, will determine the nominee. who will be on official ballots in every state alongside Barack Obama and the Republican nominee (probably Romney but we’ll see). Additionally, any registered Americans Elect user can propose a question. 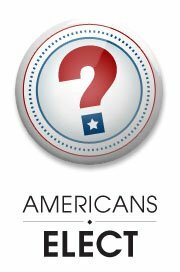 The top questions, as voted on by all other Americans Elect users, will have to be answered by any potential candidate. These top questions, and the Americans Elect candidates’ responses to them, will undoubtedly attract national media coverage. Presently, most of the top questions are about the economy and foreign policy. None focus on the oceans. I have submitted a series of marine conservation questions, and I need your help to get them enough votes to earn them “top question” status and get marine conservation into the national political conversation! If you are registered to vote in the United States, please consider registering for Americans Elect and voting for these questions. Sharks consistently rank near the top of lists of American’s greatest fears. In reality, they have much more to fear from us than we do from them. Because of our actions, many species of sharks are on the verge of extinction. A recent International Union for the Conservation of Nature Shark Specialist Group report shows that fully 1/3 of open-ocean species of sharks are in danger of extinction in the next few decades. Many shark species have had population declines of over 90% in the last few decades.